Yazz Ahmed has been called the "high priestess of psychedelic Arabic jazz" for her attempts to blur the lines between jazz, electronic sound design and the music of her mixed heritage. Ahmed grew up in Bahrain before moving to Britain at age nine, and her music blends both those cultures. 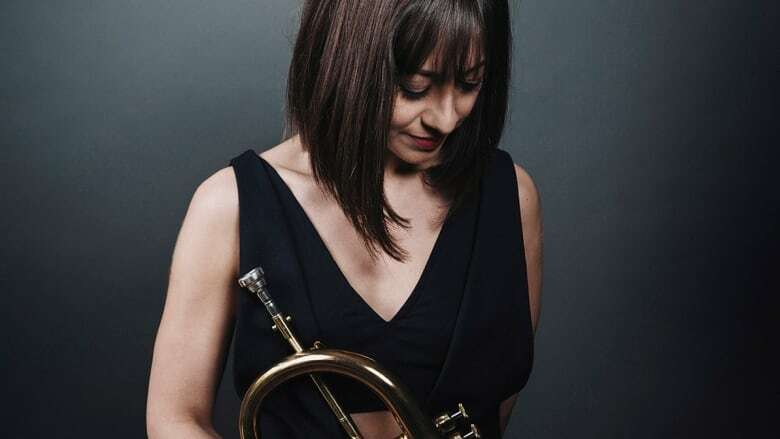 Ahmed who is set to make her Canadian debut at the Aga Khan Museum on Saturday, Oct. 13, but ahead of that, we have her on q to talk about her music and what it's like to be a female jazz artist today.